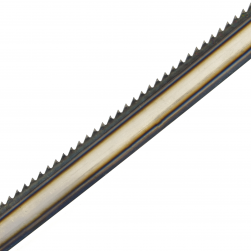 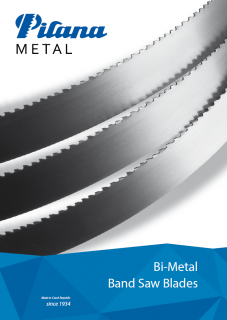 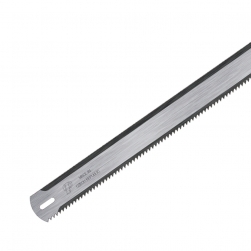 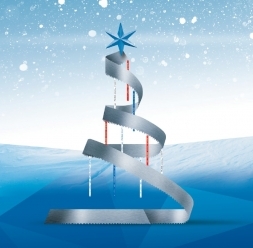 We are happy to introduce our new Bi-metal band saw blade catalogue. 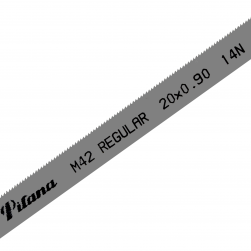 We have made a lot of effort to do it more user friendly. 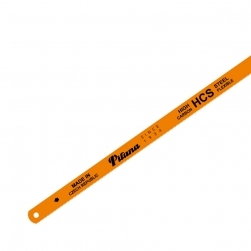 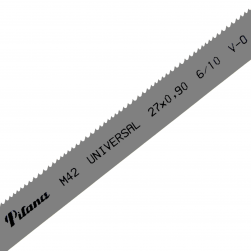 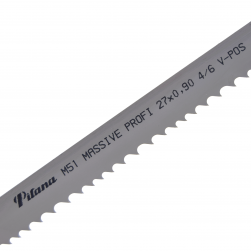 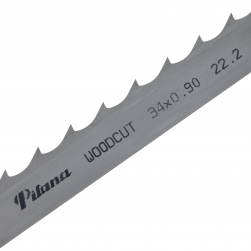 You can find a new band saw blade choice chart which will help you to choose the very best band saw blade for your use. 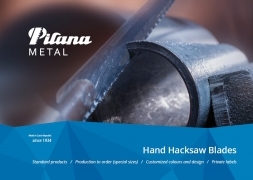 We have also added new products to meet all your needs.